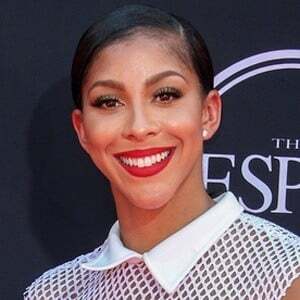 Star WNBA Forward who made her name with the Los Angeles Sparks; won both the WNBA Rookie of the Year and MVP awards in 2008. She won two NCAA championships during her career at the University of Tennessee. She was named to her first WNBA All-Star game in 2011, and in 2013 she was named All-Star game MVP. She has one daughter, Lailaa, with NBA center Shelden Williams. 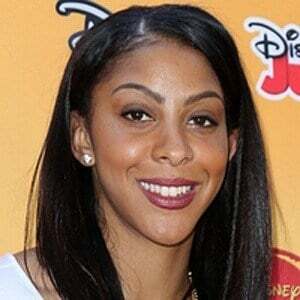 Her older brother Anthony played in the NBA. 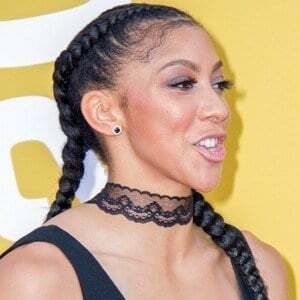 She became the second player to dunk in a WNBA game. The first was Lisa Leslie.